Christmas has been celebrated at Glencairn since Raymond and Mildred Pitcairn moved into their new home in 1939. 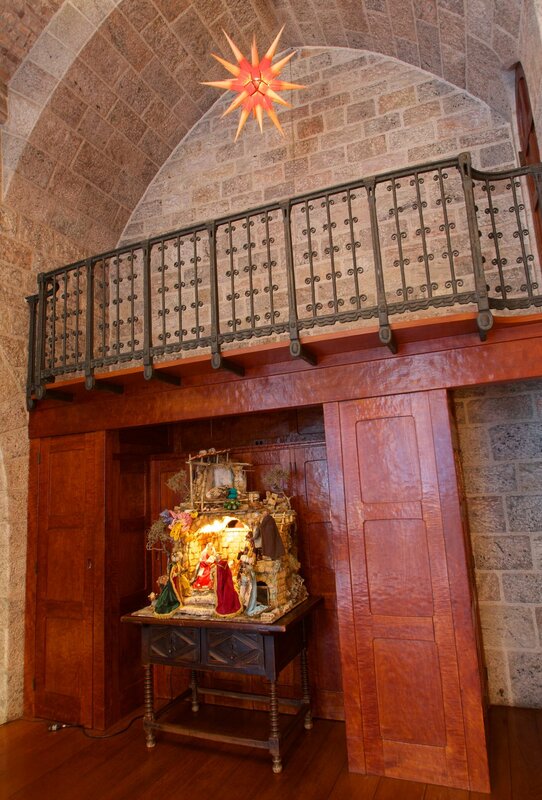 Today Glencairn Museum continues this tradition with a World Nativities exhibition (now in its tenth year), a "Christmas in the Castle" tour, a Christmas concert and other seasonal activities. 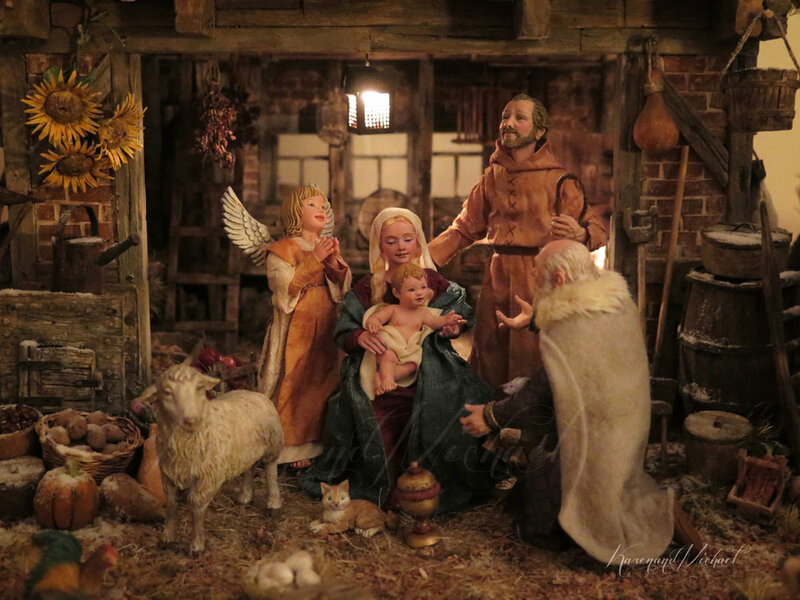 The Museum's permanent collection features outstanding examples of Nativity art, including paintings, illuminated manuscripts, sculptures and stained glass windows, many dating to the medieval period. See photos and other Christmas at Glencairn materials and information on the CHRISTMAS MEDIA page.